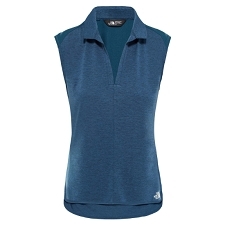 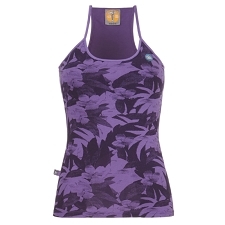 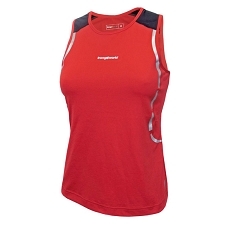 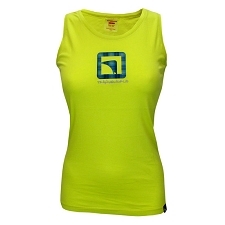 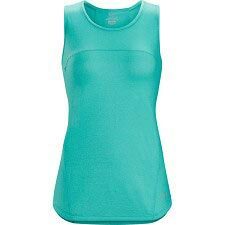 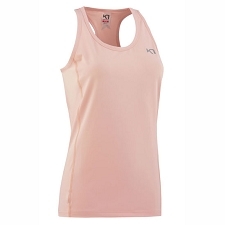 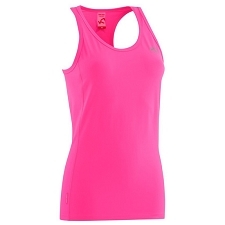 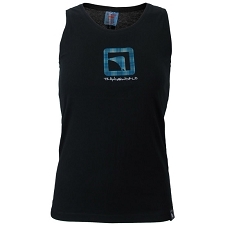 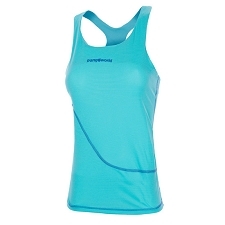 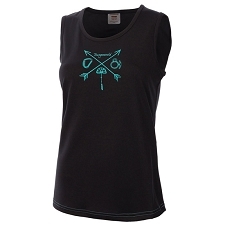 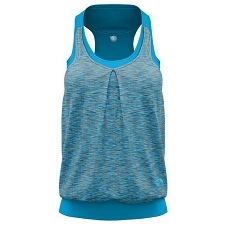 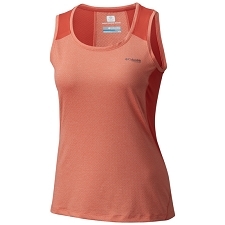 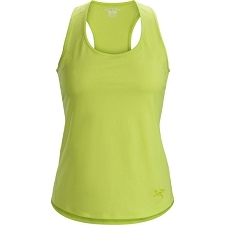 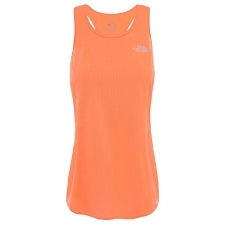 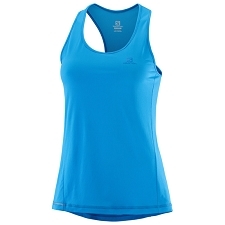 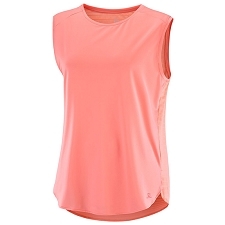 A women’s, technical tank top that is elastic and comfortable. 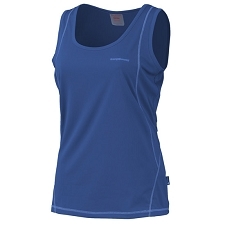 It has a slim fit and the wide shoulder straps are made of an airy mesh fabric. 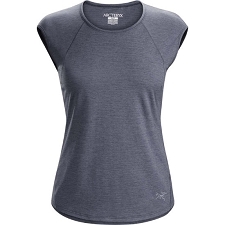 A versatile piece that can be used for a wide array of outdoor activities and even as casual wear around town. 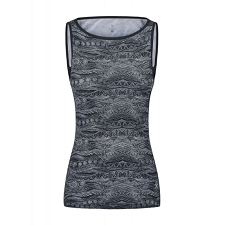 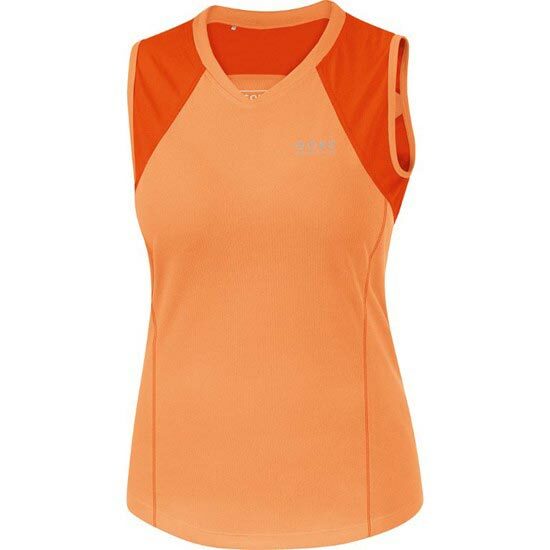 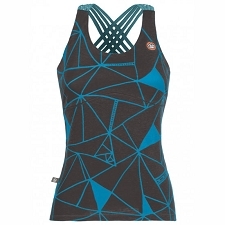 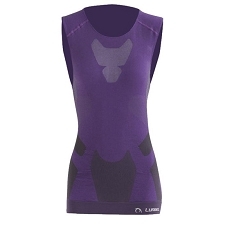 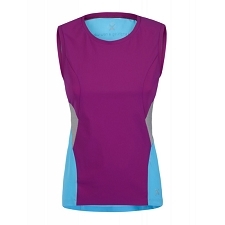 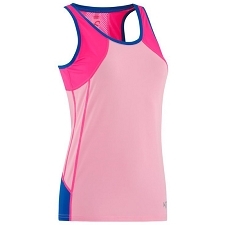 Customer Opinions "Essential Lady 2.0 Singlet"